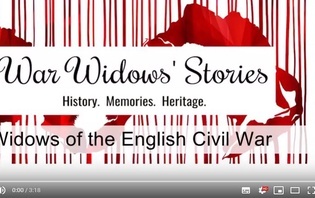 Securing a pension or gratuity was no easy matter for maimed soldiers and war widows from the English Civil Wars. Money was in short supply. 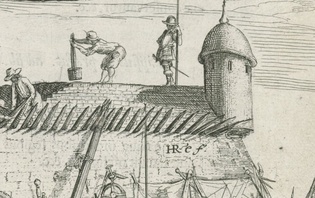 The pensions and gratuities distributed at the Quarter Sessions were dependent on a system of county-wide taxation, but years of sustained warfare had taken its toll on local economies. Many localities petitioned the Quarter Sessions to be alleviated from the burden of paying the tax for the maimed soldiers’ money. For example, in Haslingden, Lancashire, in 1661 the overseer of the poor John Ogle petitioned the sessions at Preston to be excused from caring for one maimed soldier, Raph Rishton, claiming ‘ye Town being verie Little & ye Charge soe great’ (Lancashire Archives, QSP/210/7). Taxation is seldom popular but those who lived through the Civil Wars saw taxation more than double from pre-war levels and the war-weary often simply refused to pay up. At the West Riding of Yorkshire Quarter Sessions held at Barnsley in 1649, the JPs empowered churchwardens and constables collecting money for lame soldiers to levy a 20s fine on anyone who refused to pay their contribution (WYAS, QS10/2, fol. 213). Often, one suspects, refusal was politically motivated. 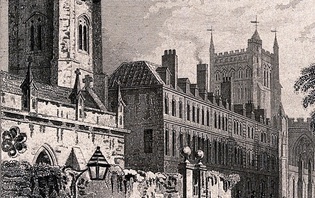 The former royalist stronghold of Newark, for example, was not keen to pay the taxes that funded pensions for wounded parliamentarians during the 1650s. In addition to all of this, those who sought financial relief had to compete both with other petitioners and the large volumes of routine administrative business that took place at the sessions. Yet petitioners were far from powerless. Those who sought pensions knew exactly how to manipulate the system in their favour. Petitioners’ cultural and political awareness influenced their decisions on which aspects of their stories to emphasise and (equally importantly) which to leave out. 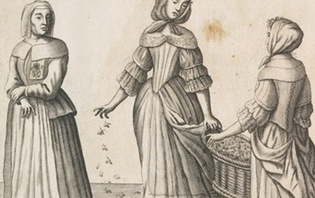 Most commonly, maimed soldiers and war widows attempted to represent themselves as the ‘deserving’ poor. Maimed soldiers often stressed how they had hitherto earned an honest living and explained how their wounds now prevented them from following their trade. 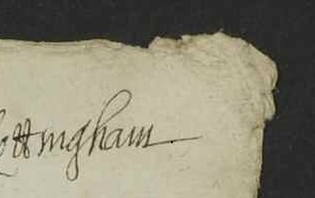 For example, in his petition to the Worcestershire Quarter Sessions, Arthur Bagshaw explained how a shot to his hand had put an end to his career as a tailor. Widows usually emphasised their role as mothers and almost always mentioned their now fatherless children. Sarah Bott told the Essex magistrates that her husband’s death on campaign in Scotland had left her with ‘with five small children in a very sad and deplorable condition, destitute of necessary maintenance’. 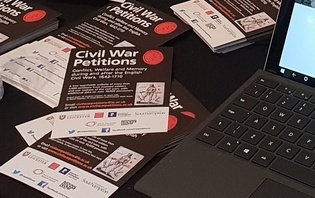 Some petitioners demonstrated an awareness of being a burden on their community and went into great detail of the lengths they had gone to maintain themselves by other ways. 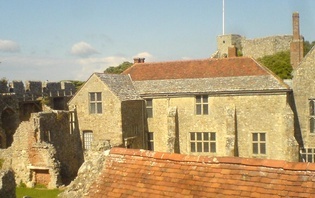 Johan Illery informed the Devon JPs how she had turned to ‘spynning & carding’ in an attempt to eke out a living after her husband had been hanged for his allegiance to parliament by Lord Paulet, the royalist victor at the siege of Hemiocke Castle (Devon Heritage Centre, QS/Bundles/Box 51). In Denbighshire, Mary Buckley pawned or sold all her worldly goods (NLW, Chirk Castle MS B11/6), whilst Michael Powell claimed that ‘his wyfe was constrained to wander about the towne to collect the charytie of all well disposed people’ to pay his surgeon’s fees (NLW, Chirk Castle MS B16c/44). Many were quick to draw the JPs attention to vacancies that had arisen through the death of existing pensioners but others tried more underhand tactics. Claimants who uncovered instances of previous disloyalty to the present regime amongst current pensioners’ were rewarded for their efforts. 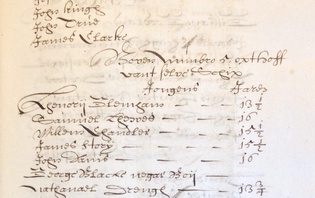 In 1648, Matthew Thackwray was awarded a pension of £2 by the Pontefract Quarter Sessions for snitching on George Thackwary and Henry Lee (WYAS, QS10/2 fols 142-3). Other pensioners attempted to cover up their dark past. 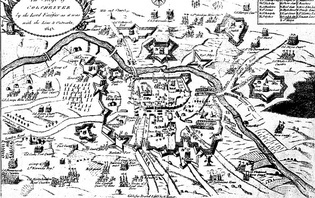 John Allen and Nathaniel Lingard, both of Lincolnshire, chose to highlight how they were ‘instrumental to the happy restoration of his Majesty’ by marching south with General Monck in 1660, rather than the years of service into the Cromwellian Protectorate that had preceded their departure from Scotland (Lincolnshire Archives, LQS/A/2/1, fols 301 and 313). Above all, it was imperative for petitioners to know their target audience. Toadying up to the JPs rarely harmed. Martha Emming told the Essex bench that she did ‘humbly prostrate both herself and her cause to your grave and serious considerations, not doubting of your wonted and known clemency and justice’. Henry Norton, petitioning as late as 1710, made a cunning appeal to the Tory justices on the Northumberland bench by claiming that he had been ‘a True Member of ye high Church of England’. Obsequiousness was of the utmost importance for those claimants that aimed straight for the top and directed their petitions to figures such as Oliver Cromwell or Charles II. Often these petitions were directed back to the Quarter Sessions but those like Jeremiah Maye who were lucky enough to secure an endorsement now had added weight to their cause. After the Restoration, however, some petitioners aimed directly at finances in the king’s gift. Charles II was famous for his love of dogs and there was no better way to gain the king’s attention than by mentioning his canine companions. 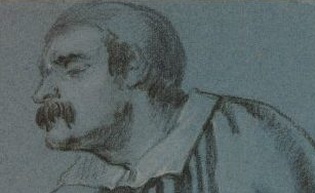 Elizabeth Cary, whose husband had been killed in royalist service, was in receipt of a pension directly paid from the Exchequer but she petitioned Charles to transfer this to her son after her death. She was sure that the king would remember her son, as he had ‘followed your Majestie to Oxford (& was there bitten by your Majesties Dogg Cupid (as your Majestie may happily call to minde)’ (TNA, SP 29/66/153). What better way to attempt to secure the royal benevolence than a comedy moment, a mother’s love and a bit with a dog?